If you spend too much online, you’re probably familiar with the “distracted boyfriend” meme. It shows a man checking out a woman on the street while his partner looks on in disgust. Meme makers typically put text on each of the three characters to highlight attention being given to something unimportant at the expense of something more valuable. The meme caught fire last year, spawning thousands of variations. But this “meme” isn’t so new. 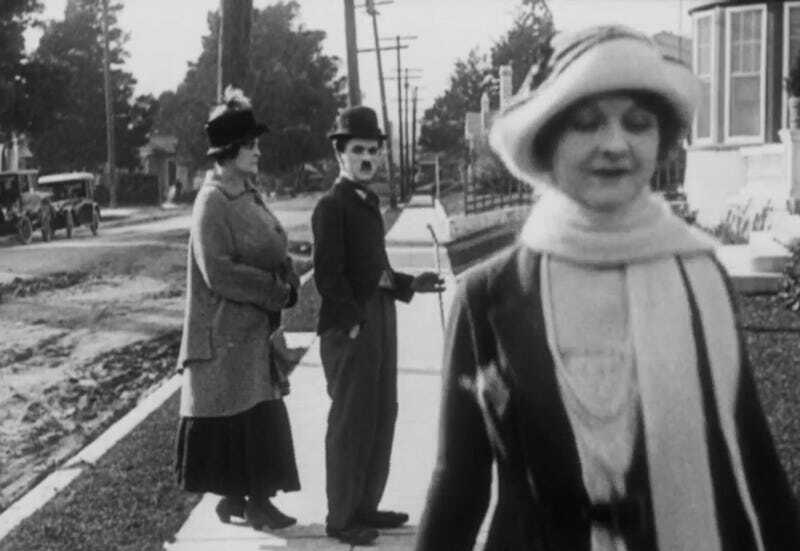 In fact, Charlie Chaplin had his own version of this bit almost a century ago. Memes never truly die. They just evolve to the point where nobody will understand them six months from now. “Distracted boyfriend” seems to have tapped into something universal, for better or for worse.